Thinksmart for Development and Training, an official Microsoft Certified Learning Partner, organized Forsati Basics Training for a group of Bahraini Jobseekers. These trainings are attended by fresh graduates and job seekers from Ministry of Labour and covers Web Designing, Web Development and Data Science Skills. 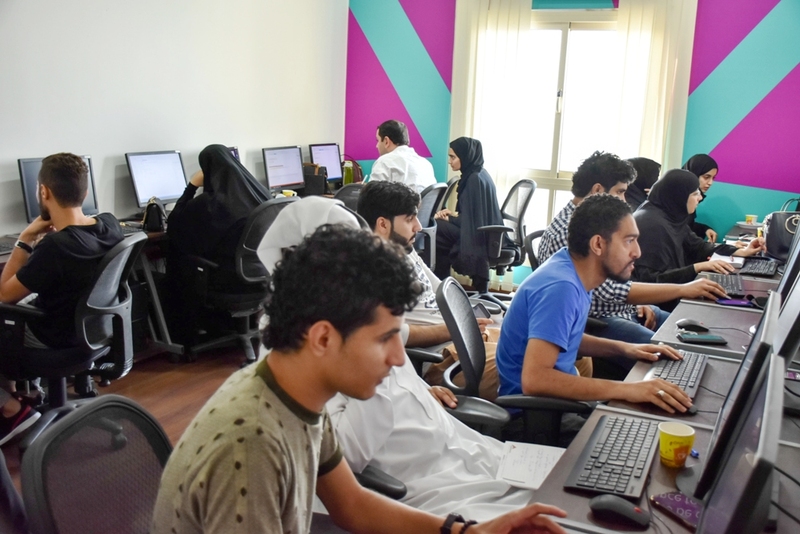 FORSATI Basics is a first of its kind initiative that allows Bahrainis to acquire crucial IT skills and empowers youth employability in Bahrain. These Trainings are supported completely by Tamkeen and made specifically for job seekers from all backgrounds. Students from first batch of Forsati Basics Web Designer Tracks showcased their skills in developing Web Sites and received hands on labs trainings on latest skills needed, as well as access to online learning platform, providing them with additional knowledge in this area. ThinkSmart will be running regular Forsati Basic trainings throughout the year, covering subjects from Web Designing, Web Developing, Programing with R and Data Science Essentials.